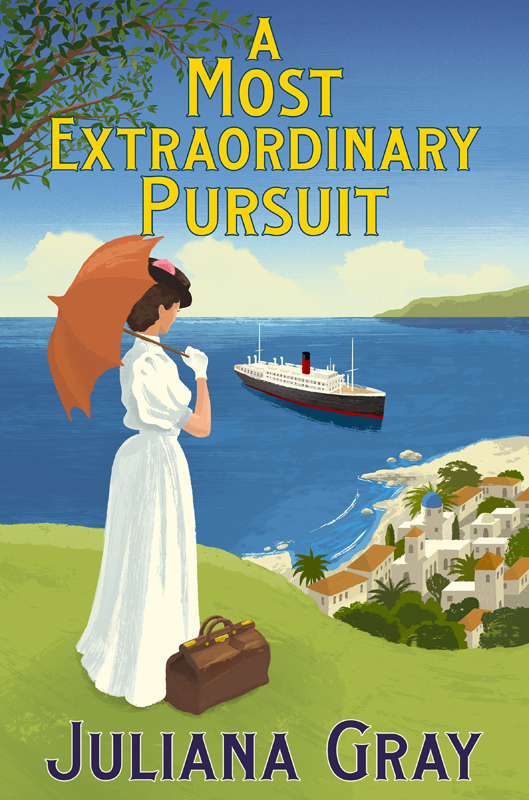 Penguin Random House commissioned Michael Crampton to illustrate the covers of Juliana Gray’s latest books. 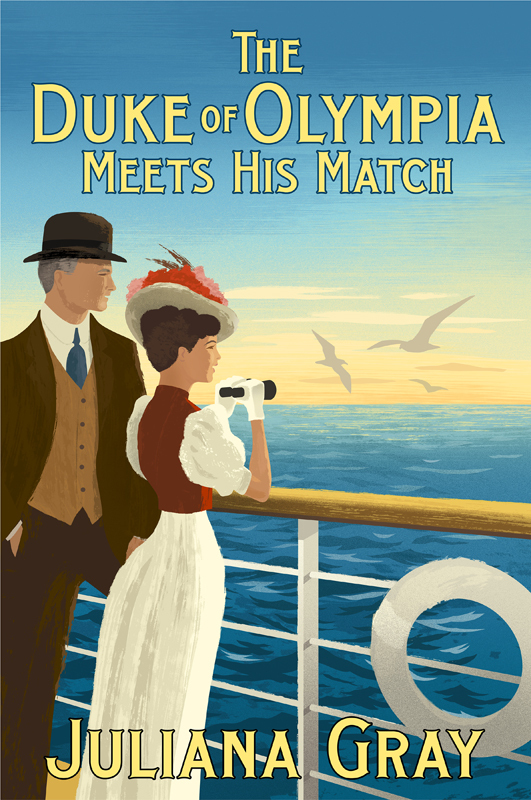 Michael was asked to create two covers that echoed the travel posters of the first half of the twentieth century, for these romantic adventures which are set in 1906. To see more of Michael’s work, click here. Michael Crampton is represented by Meiklejohn. Published on 29 June 2016.